He has an outstanding record at NDSU but it is a big jump to a P5 program and time will tell how well he does at the higher level. Obviously KSU thinks highly of him and offered a very good contract. The question is how long before he gets tired of dealing with Snyder who thinks he owns the program. I guess what happens to Sean Snyder will be telling, if he stays or gets promoted we will see Snyder’s fingerprint all over; if he is let go then it will mark a new direction for the program, and an overdue end of the Snyder era. Was just getting ready to say the same thing - -and saw you just stated what I was thinking. - -Ya he did well at North Dakota St - - and yes he had a couple of upsets against P-5 schools. However while it’s nice to have that upset -HUGE difference from that and having to compete/battle against P-5 schools - -week in - - -week out. Day - -after - -day - - after - - day. - -and trying to match up with some of these jaugernauts - -is a totally whole different ball game there sparky. NDSU recent record against P5 teams is pretty damn good, much better than KU. One thing to note, is that he inherited a well oiled machine at NDSU and has maintained it well but he hasn’t had to build anything let alone at the P5 level. 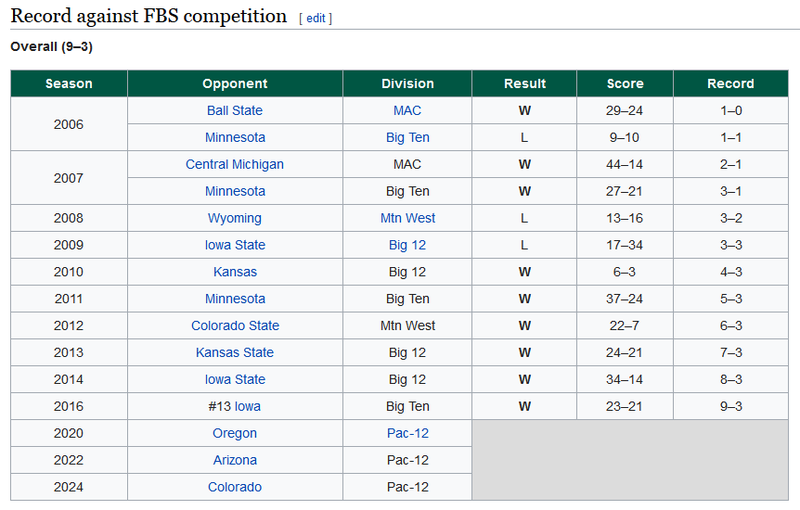 NDSU has had good success against FBS competition but it ain’t like they have played a ton of good schools, only one ranked team on that list and several crappy programs kansas included. NDSU has dominated its class and successfully punched well above it’s weight class against P5 competition. A solid program any way you look at it. Just to add a bit of context to the chart, Klieman was head coach at NDSU since 2014. 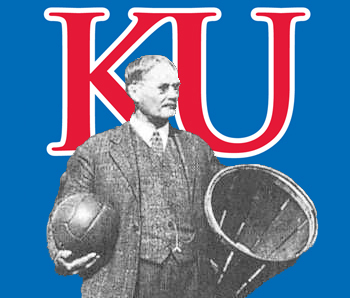 He only oversaw the wins over Iowa State and Iowa. Still pretty good, but that record isn’t entirely due to Klieman. I was talking about the program, very solid. Programwise, NDSU has been better than Alabama, and for longer.